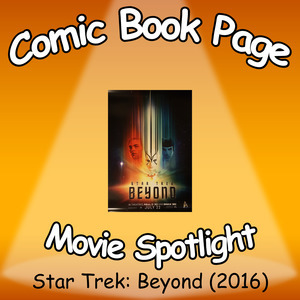 John Mayo, of ComicBookPage, and Kay Kellam, of PopArtsPlace, discuss Star Trek: Beyond. We have previously released episode on Star Trek, the 2009 film, and Star Trek: Into Darkness. This entry was posted in Podcast, Podcasts, PopArtsPlace, Review, Television and tagged Star Trek, Star Trek Beyond, Star Trek Discovery, Star Trek Into Darkness on September 19, 2017 by Kay.